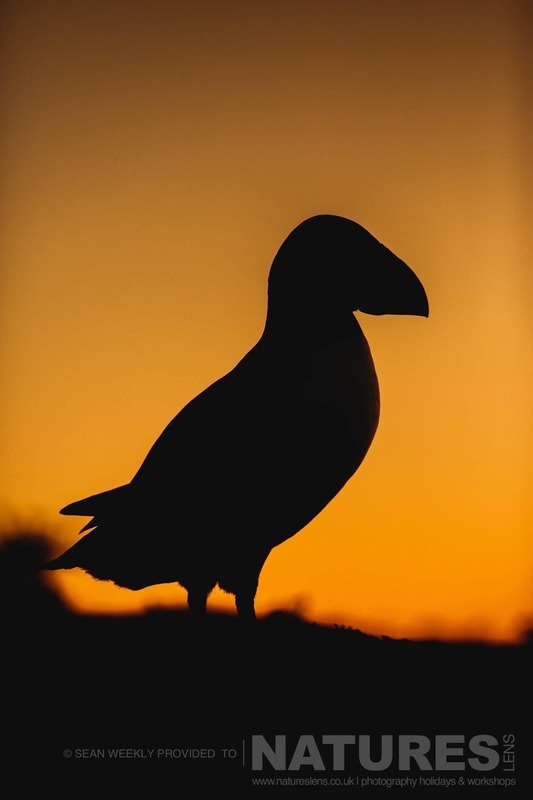 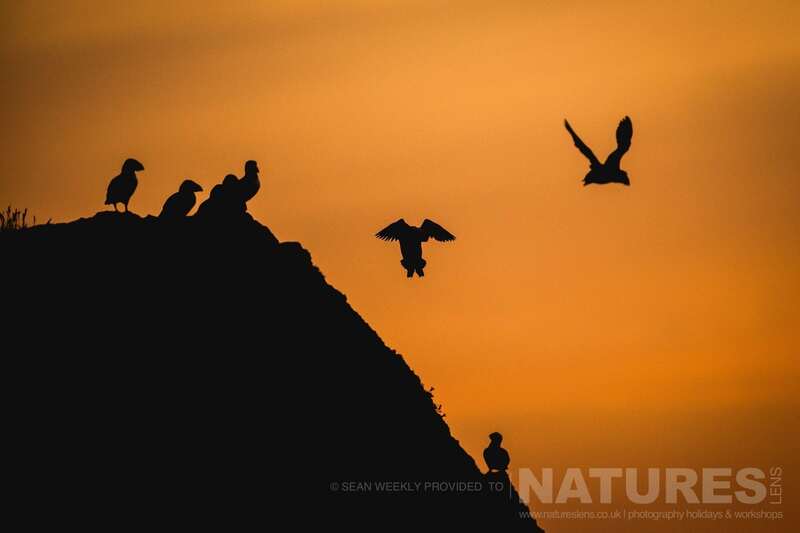 There are two fantastic reasons for taking an overnight stay on Skomer Island, simply put, if it happens, the golden light & puffins – if these two happen to coincide, some magical imagery can be achieved. 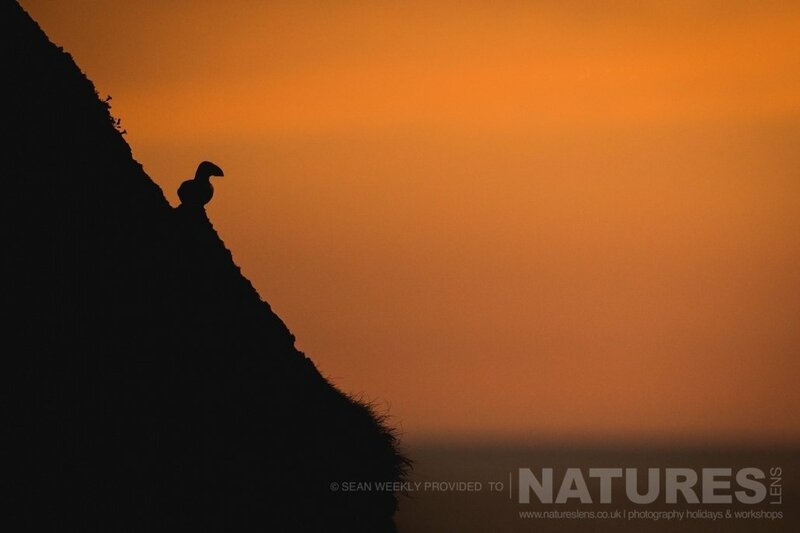 WOULD YOU LIKE TO UNDERTAKE 3 DAYS OF PUFFIN PHOTOGRAPHY FOR YOURSELF IN 2018? 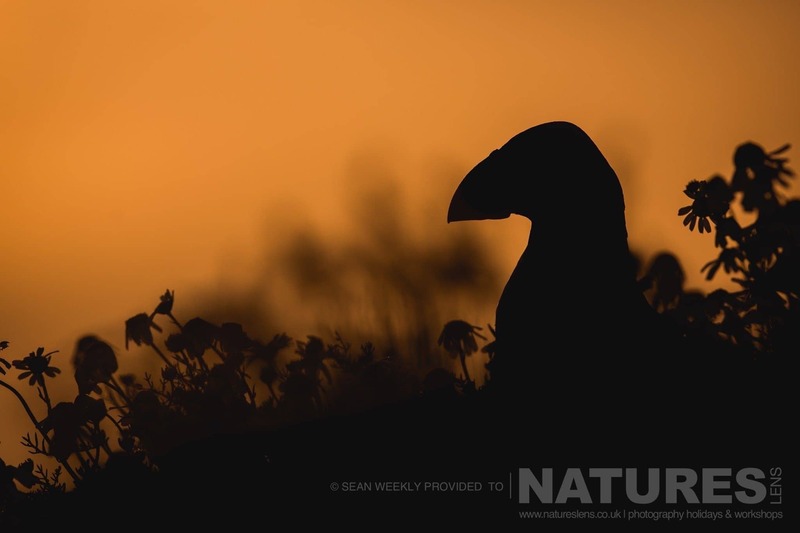 Whatever your query regarding our photography holiday, Golden Light & PuffinsMagical Photography, please fill out your details below & we will get back to you.